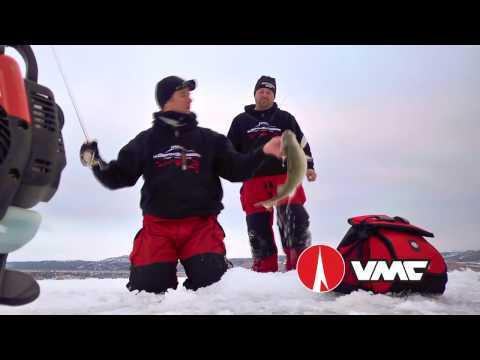 Approved by Ike – the new range of bass fishing hooks from VMC Peche. ↑ The SpinShot® and the Wide Gap SpinShot® hooks from VMC Peche. 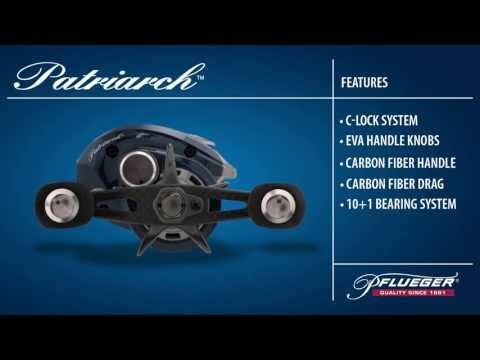 ↑ The Heavy Duty Swimbait and Heavy Duty Weighted Swimbait hooks. VMC’s new bass hooks have been inspired by Mike ‘Ike’ Iaconelli, the six-time Bassmaster winner. Iaconelli collaborated closely with the top hook company in designing a line of hooks for today’s bass angler. Included in the line-up are the Flippin’ and Heavy Duty Flippin’, as well as the Worm and Heavy Duty Worm. Both feature a resin-coated closed eyelet for pulling bass from thick cover without fear of line slippage or fraying. The VMC Wide Gap and Heavy Duty Wide Gap are for anglers who cast larger softbaits. These models also have a resin-wrapped eye along with a unique shape that VMC says will drive the hook deeper into the bony lips of the bass. 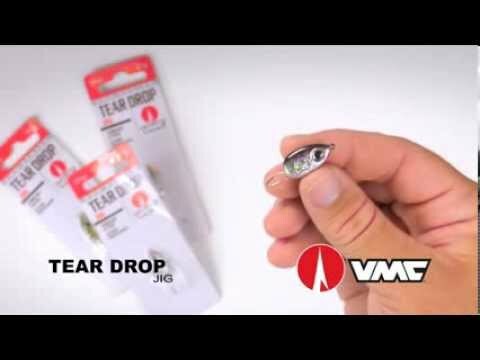 VMC believes that anglers retrieving hollow-bellied swimbaits, frogs and other creatures will increase their hooking rates with the Heavy Duty Swimbait and the Heavy Duty Weighted Swimbait. These hooks have a tapered locking spring designed to hold firm cast after cast. An addition to the award-winning SpinShot® range is the SpinShot® Wide Gap, described by VMC as the drop-shot angler’s wish come true. Like the original, it rotates 360 degrees without line twist yet offers a solution when an extra-wide gap hook is the best option. In response to anglers’ demands, Iaconelli has also endorsed the Wacky and Wacky Weedless hooks. Both are super strong despite a thin cross section that allows softbaits like the Trigger X Flutter Worm to descend slowly and naturally. All the Iaconelli approved VMC hooks come with a three degree offset point which, says VMC, can improve hook-ups tenfold.